If the title did not give it away, I am 18 weeks into using Grammarly and the improvement to my writing is unparalleled. As someone who has struggled with both grammatical and punctuation problems Grammarly was a Godsend. Full disclosure, outside of ClearPivot, I am working on finishing up my dissertation. One of the things my dissertation committee asked of me was to work on my grammar. I discovered Grammarly in my search for improvement. Since I have found Grammarly, I have used it both in an educational and working environment. What is nice about Grammarly? 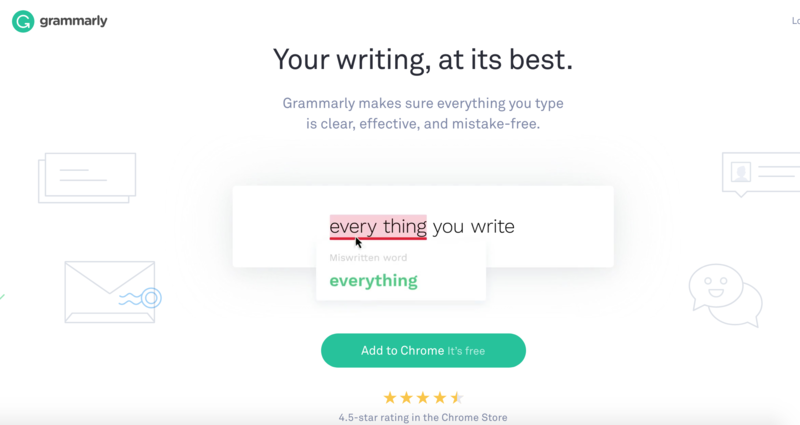 Grammarly has an extension for Chrome that follows you across any platform that you use. The only place the Chrome Grammarly extension does not work is in Google Docs. However, just last month Grammarly pushed out an integration specifically for Google Docs. Additionally, Grammarly has an integration with Microsoft Word, which makes it super convenient when not using your browser. Regardless of where you are writing, Grammarly is there to ensure you will not have an embarrassing spelling, grammatical, or punctuation mistake. As stated before, Grammarly tracks spelling, grammar, and punctuation. Grammarly has two levels of which it follows: critical and advanced errors. You can access a free version of Grammarly which identifies critical errors (spelling and punctuation mistakes). You need to purchase the Grammarly premium tool to gain access to the advanced error reporting, and the synonym suggestion tool. Which is super helpful if your vocabulary isn't where you'd like. Grammarly is more than just software that helps you with your writing. 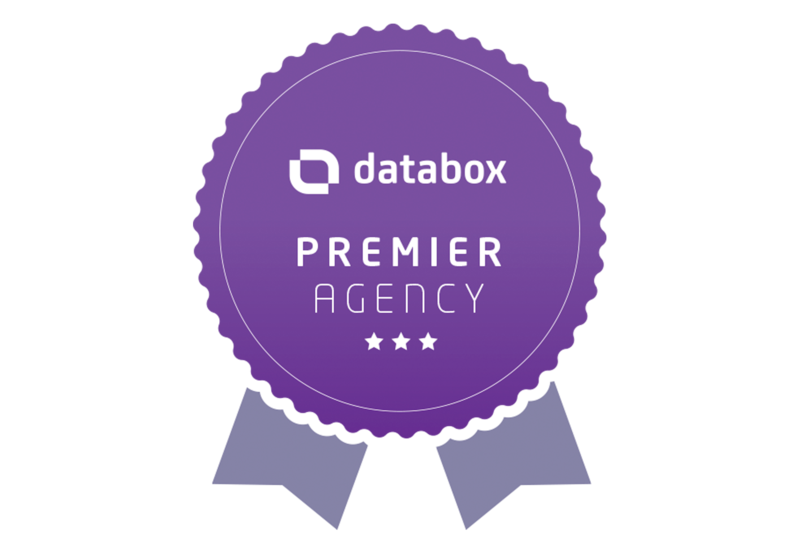 In the premium version, you have the opportunity to set goals and garner insights from your content production. When you set a goal in Grammarly, it helps guide the suggestions Grammarly will give you. You can tell Grammarly how formal you want to write, how persuasive you want to write, and even what type of audience towards which you are writing. 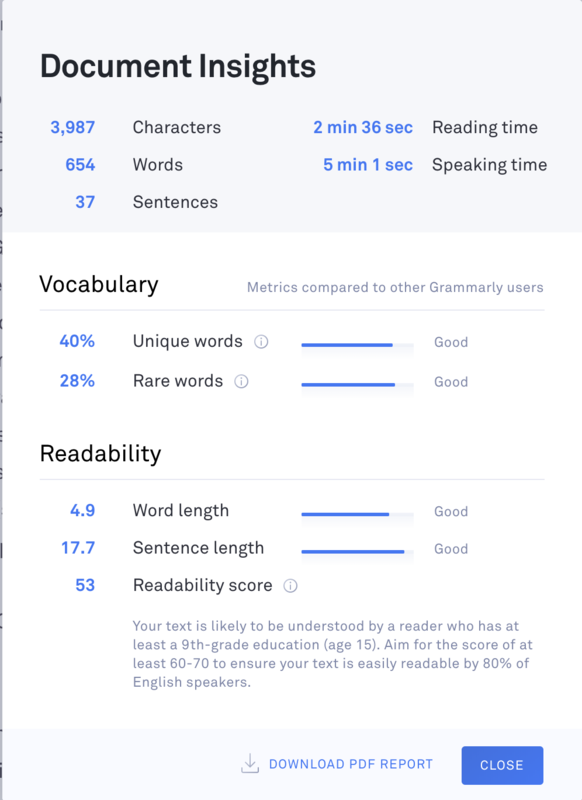 Additionally, Grammarly provides insights on how many words, sentences, and characters are in each document alongside how unique your vocabulary is and how long it would take someone to read vs. speak your text. 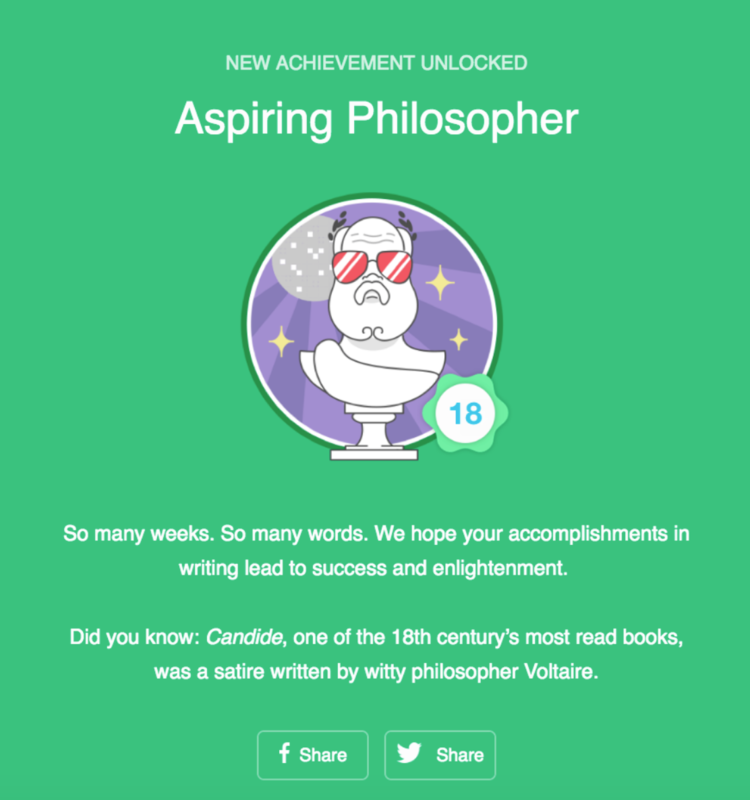 Finally, each week, Grammarly sends you a digest with vital stats on how much you have written, how unique your writing is, and how accurate your writing is becoming. Grammarly is available for free or purchase. Purchasing Grammarly Premium is available on an individual or business level. 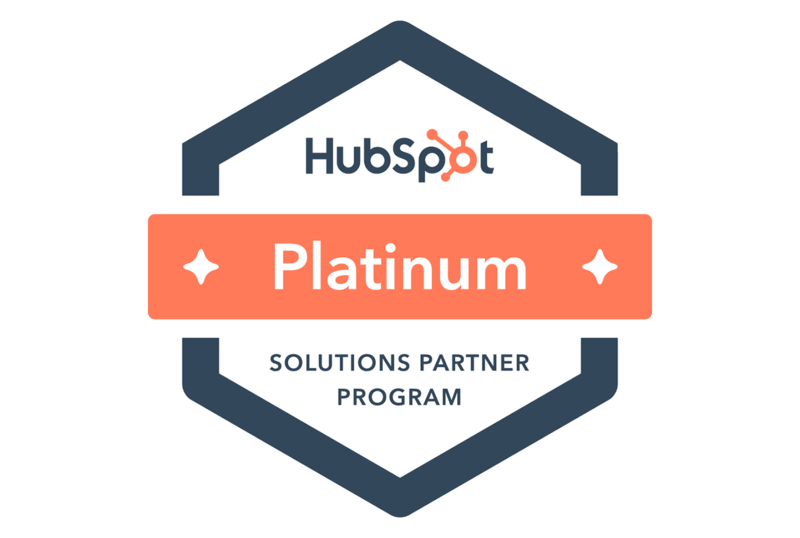 The business offering is $10 per person, per month, for the entire team, regardless of if it is one person or 100 people (paid in a yearly subscription, up front). The individual premium cost is $11.66 per month if you pay for the annual subscription, $19.98 per month if paid quarterly, and $29.95 per month if paid monthly. However, if you sign up for the free version of Grammarly, they will send you discount codes to incentivize a premium subscription with discounts over 60% off the yearly subscription price. Using Grammarly has significantly improved, not only my writing ability, but also the confidence I have in my writing quality. Using Grammarly has led to a more positive dissertation experience, but it has also created a smoother content approval process for our team at ClearPivot due to grammatical errors resolved before the first review of a document. If you are considering a content editing tool for your organization, I would gladly suggest Grammarly as a solution. While it may sound like this is a paid endorsement for Grammarly, this is not, this is merely the review of one person who has found a significant benefit in an online tool that has not only helped me in my personal life but our company operations as well.